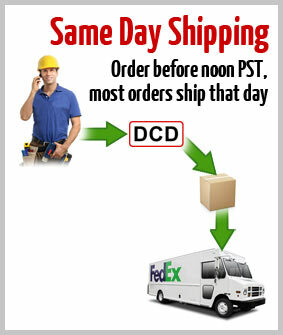 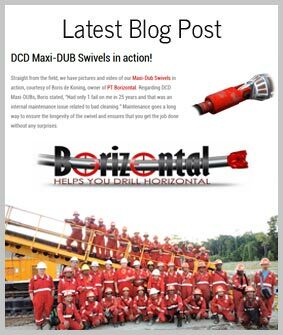 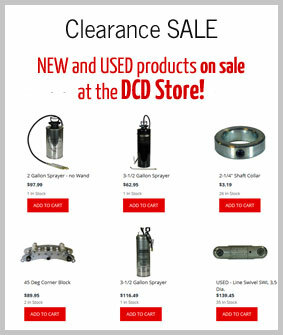 The Control Valve is an integral part of the DCD blowing system. 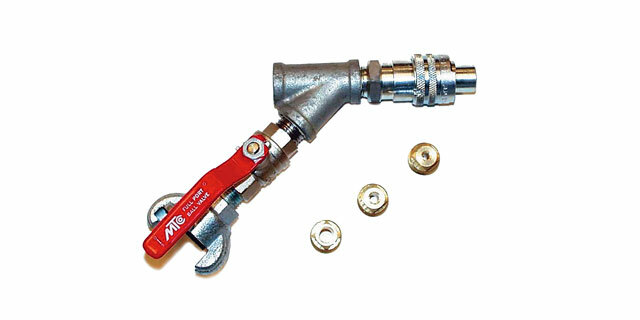 A ball valve allows control of air flow and quick disconnect fittings are attached both ends. 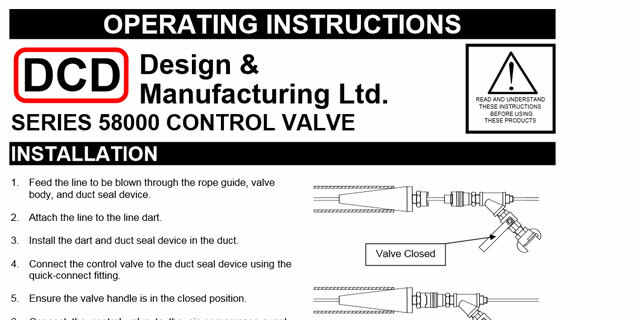 Three Rope Guides are included with each Control Valve purchased. 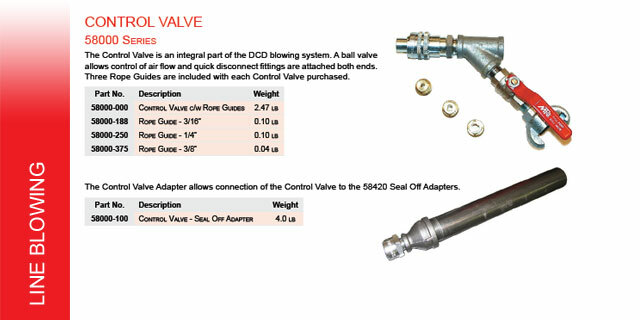 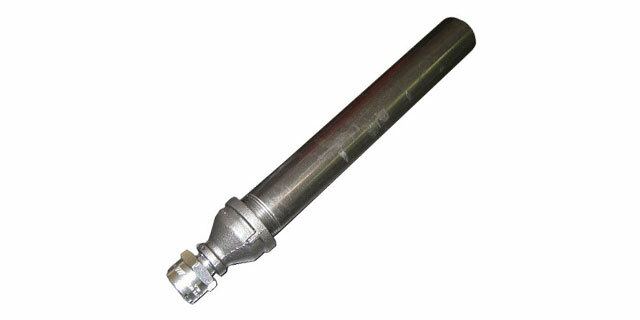 The Control Valve Adapter allows connection of the Control Valve to the 58420 Seal Off Adapters.